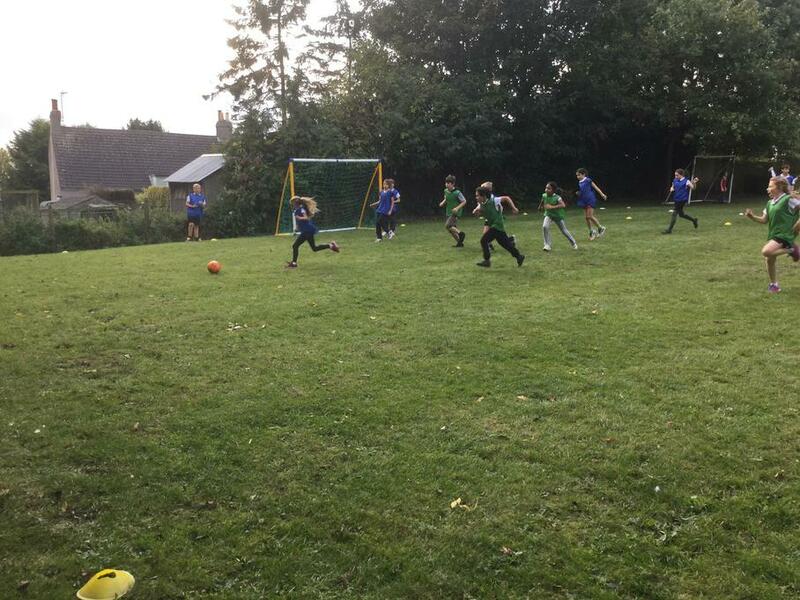 Sport plays an important part in the life of the school.Through participation in sport and PE, children not only begin to enjoy a fit and healthy lifestyle, but also learn to put into practice key values such as honesty, fair play, teamwork, respect for themselves and others, adherence to rules, to build resilience and have the ability to cope with both winning and losing. 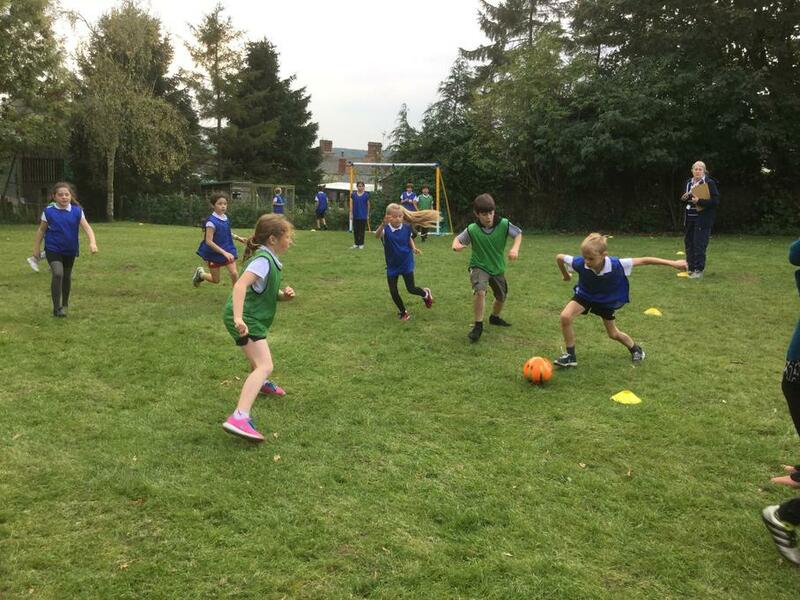 Pupils have up to two hours of physical education each week. 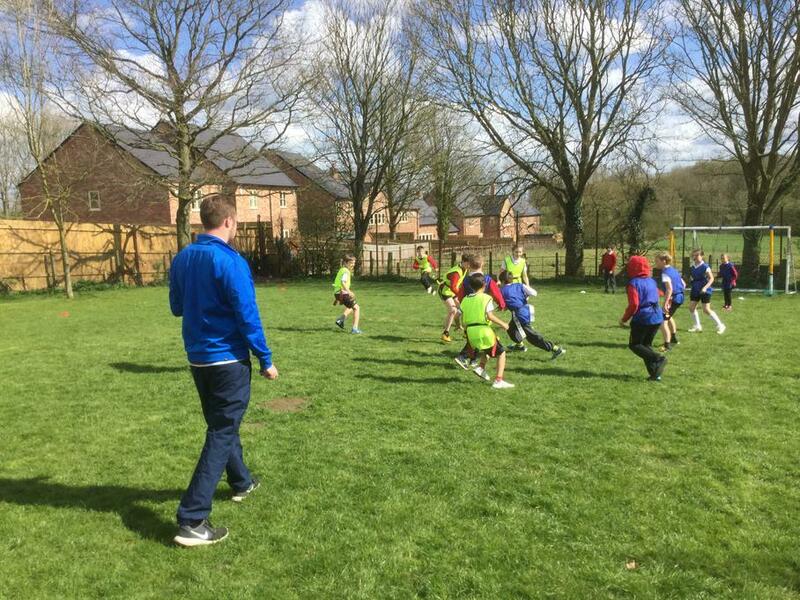 These sessions are planned by teachers and PE staff and taught predominantly by our PE coordinators, one of whom is experienced in teaching sport and the other who is currently undertaking an NVQ level 5 qualification 'Sports specialism in Primary schools'. 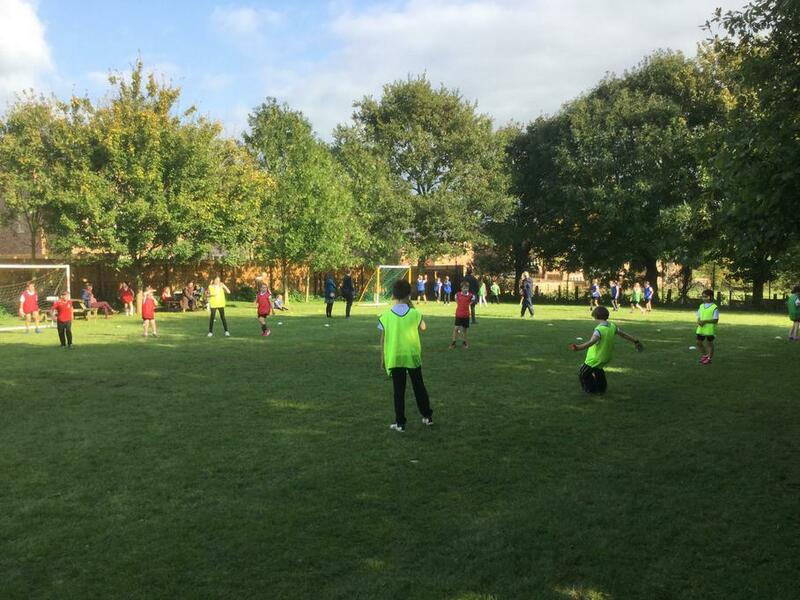 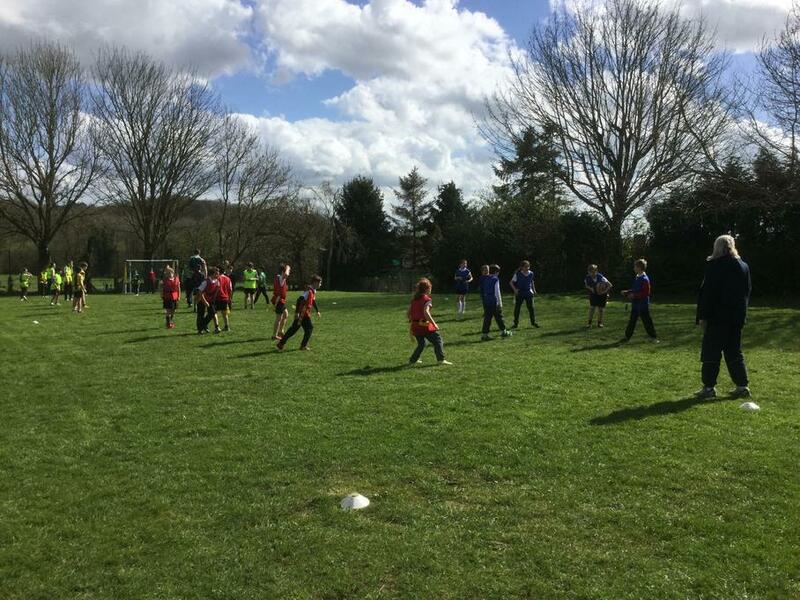 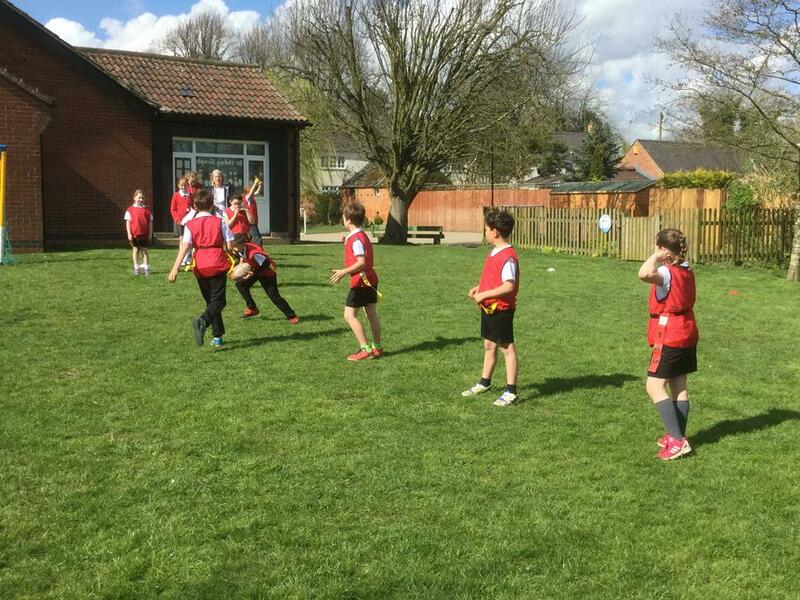 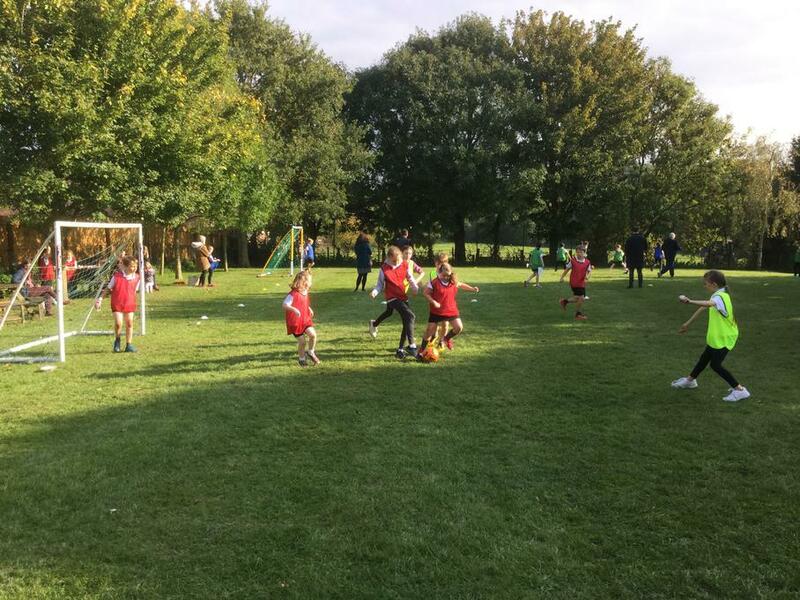 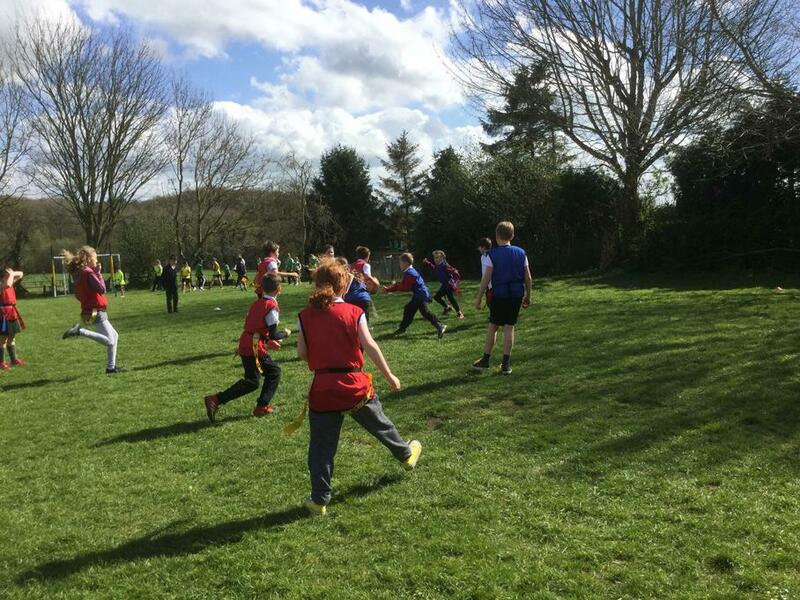 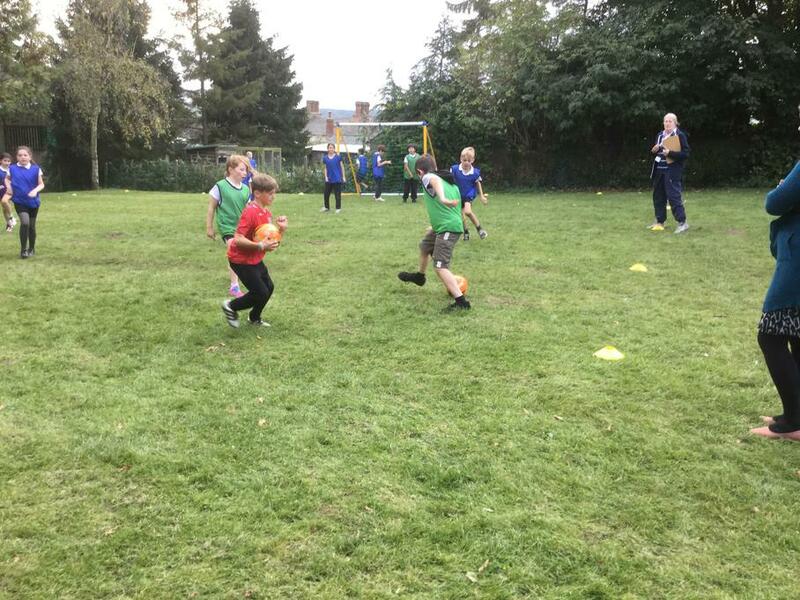 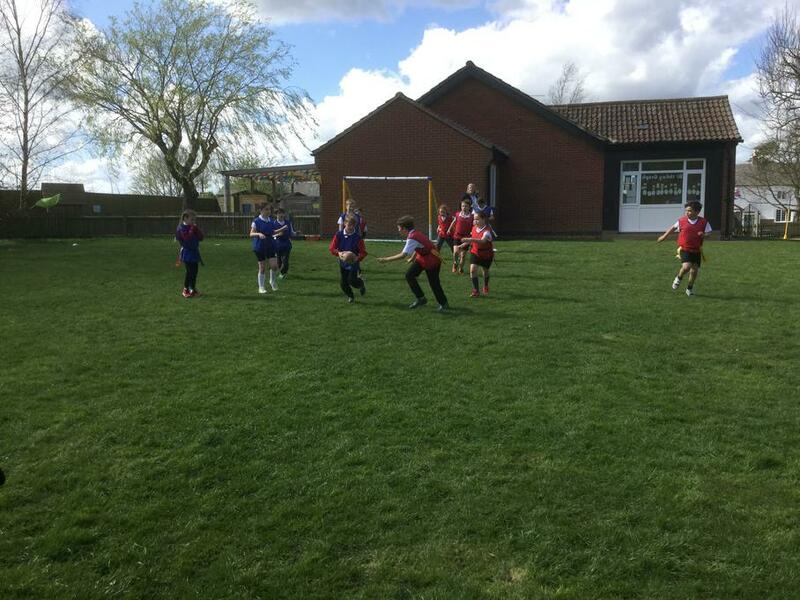 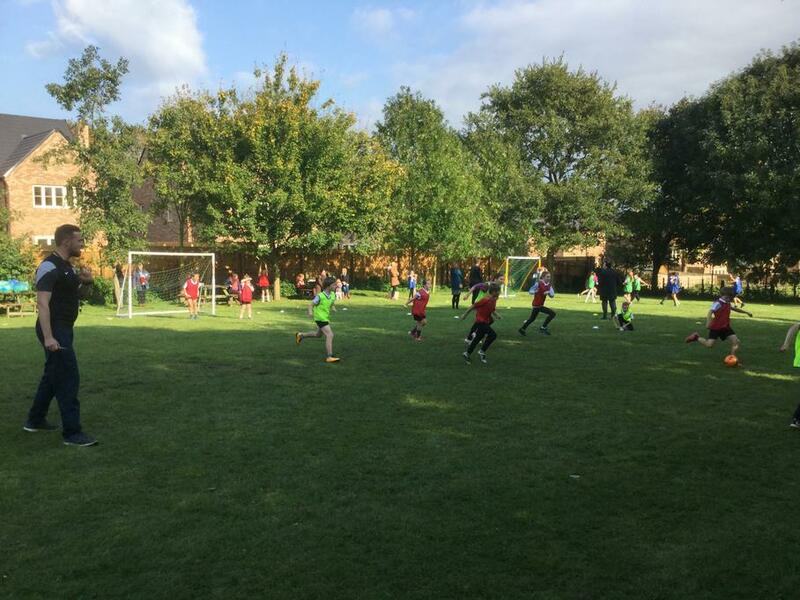 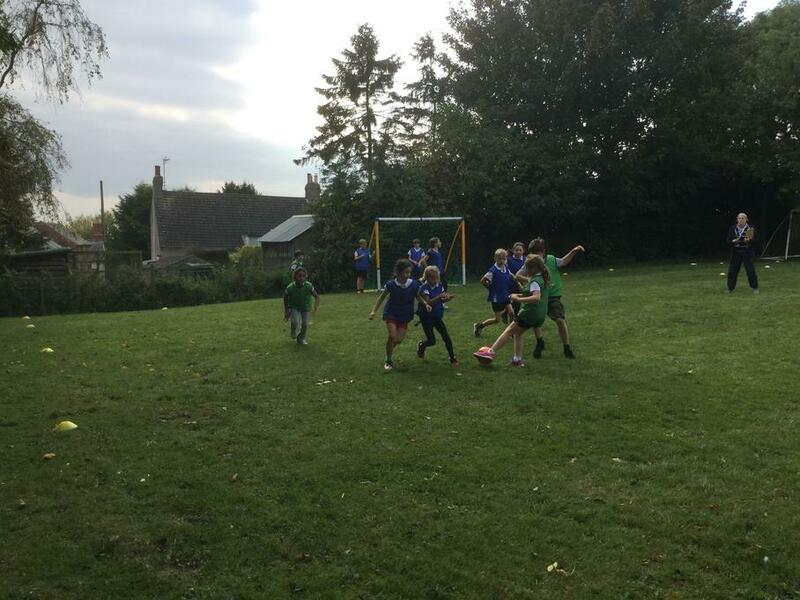 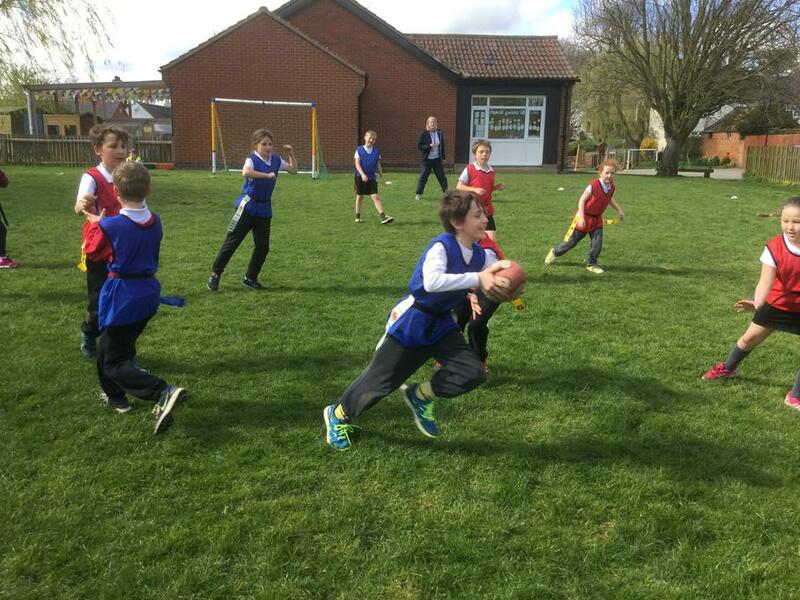 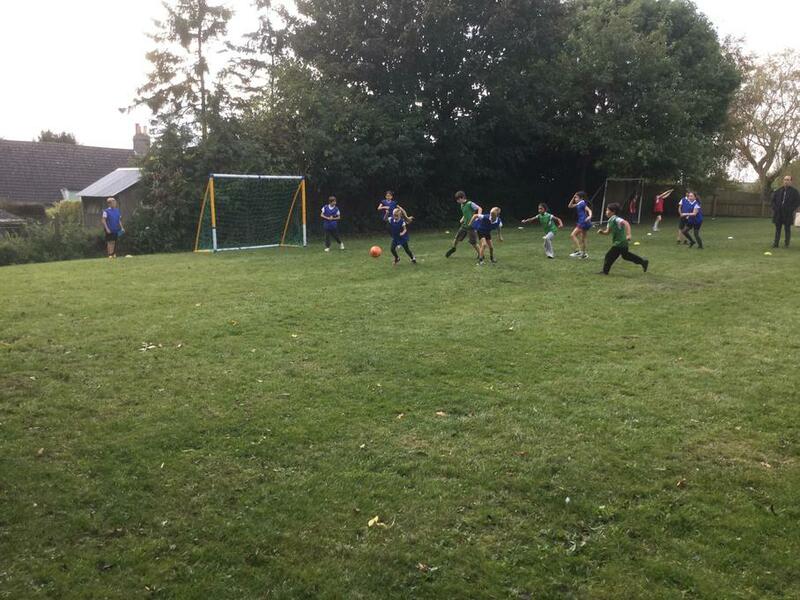 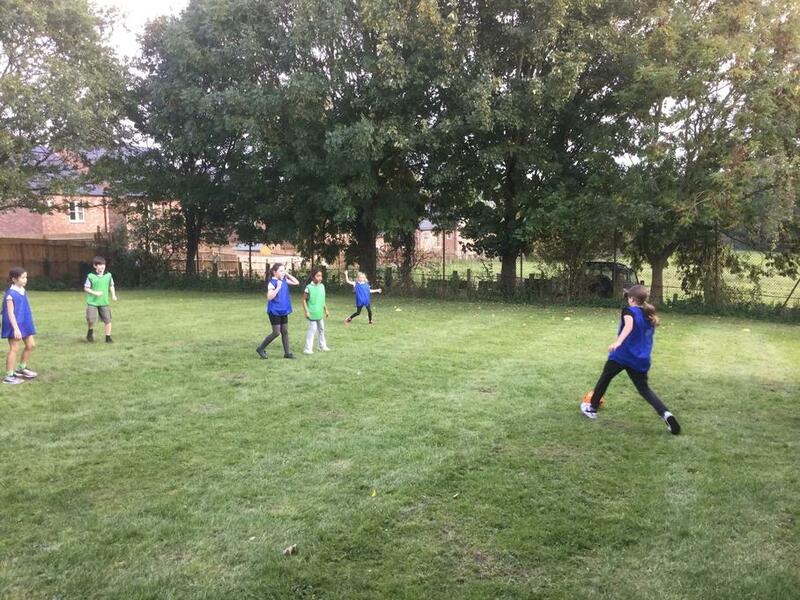 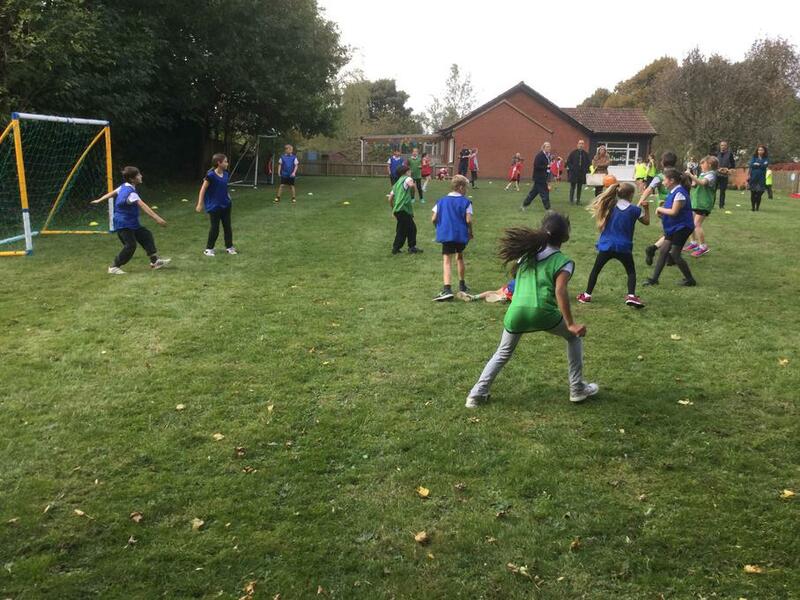 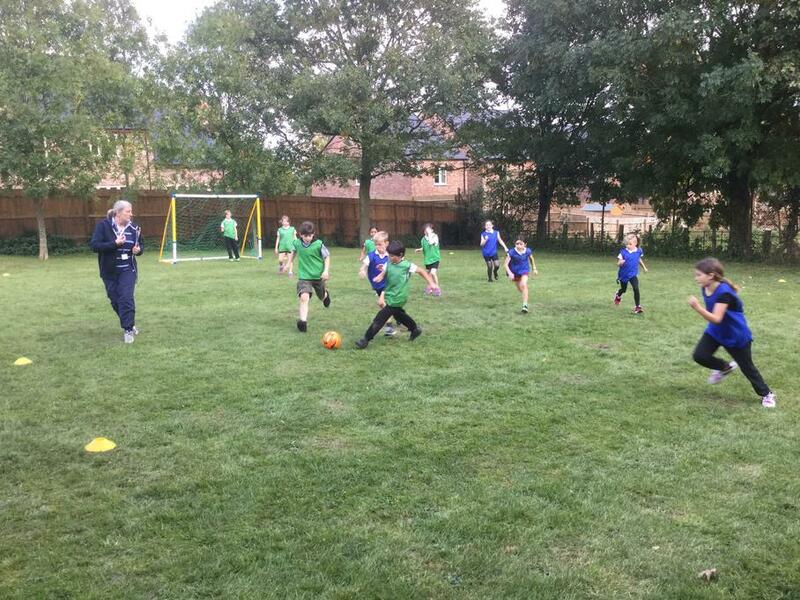 Every term there is a PE and Sport focus which culminates in a House competition in which all children participate, for example, football, tag rugby and rounders. 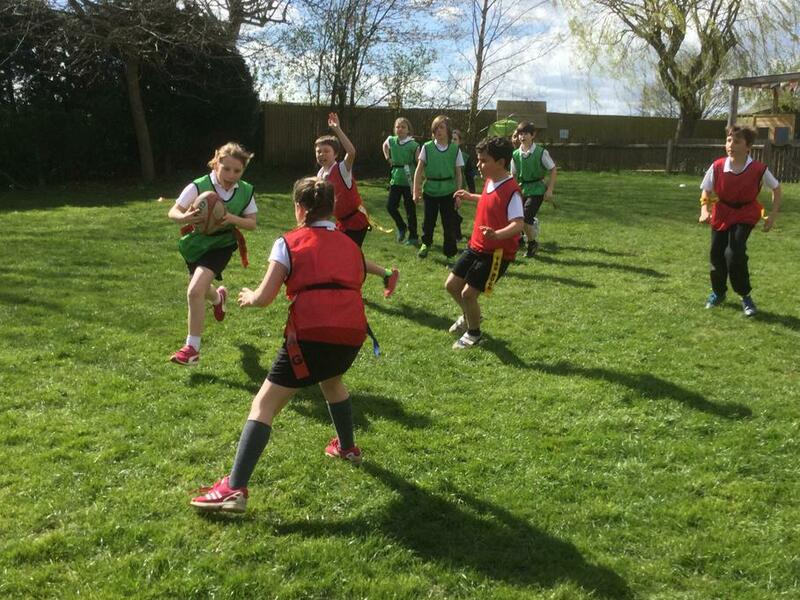 In addition to the 'house competitions', Sports' Day is held annually during the summer term. 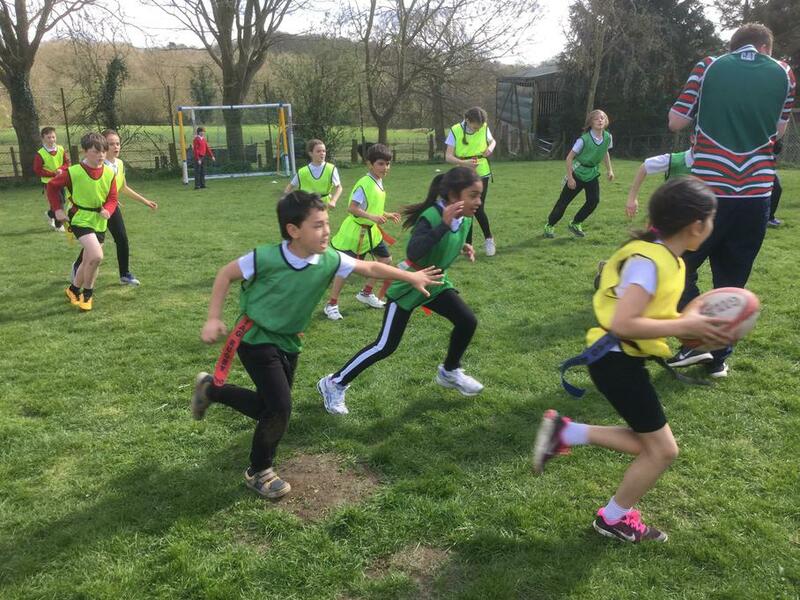 The children are involved in competing in various events such as running, relays, obstacle courses etc. 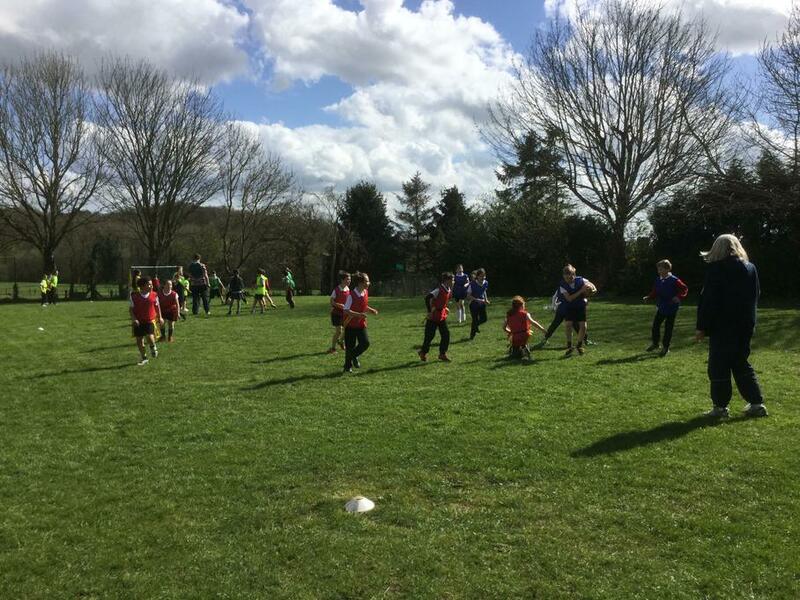 Parents and friends are always very welcome to come and support these events. 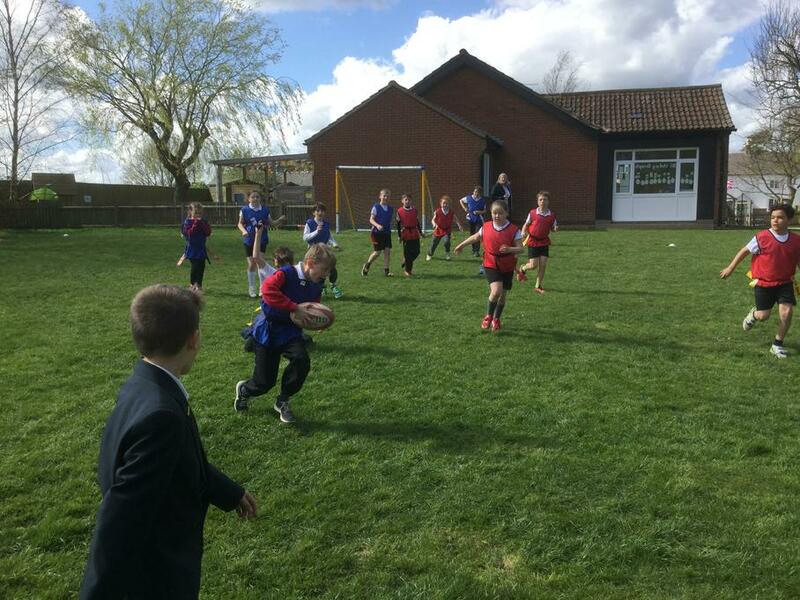 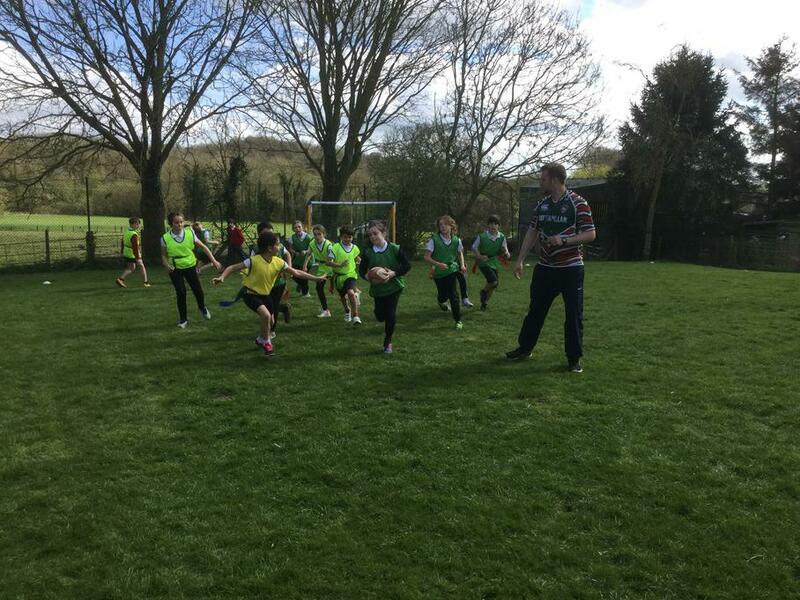 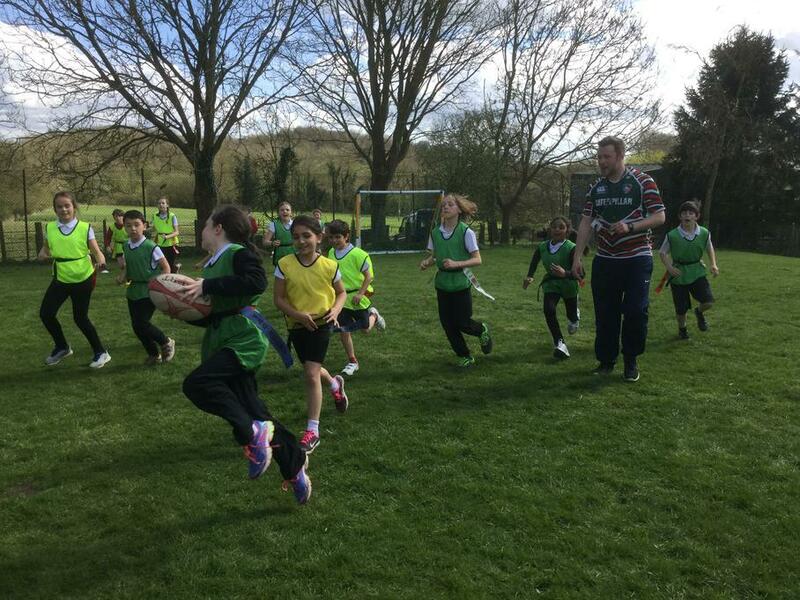 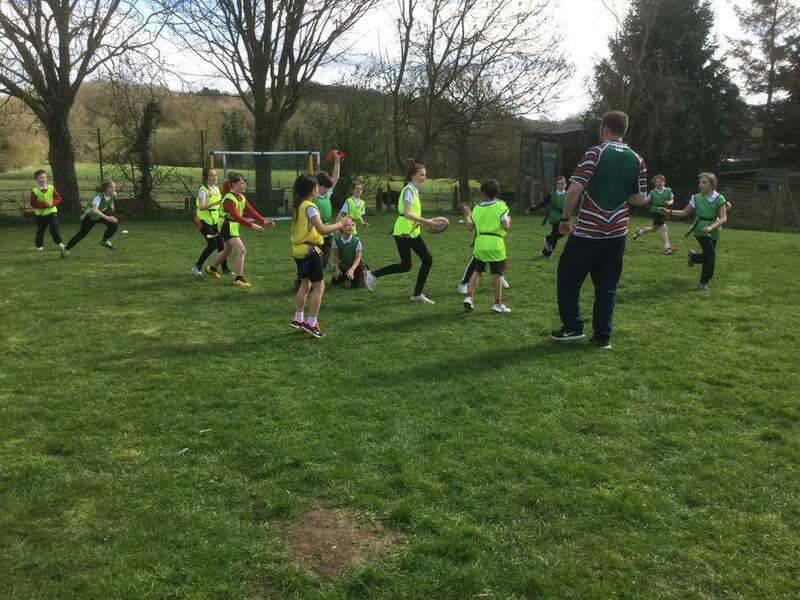 As a school, we have joined the 'Rutland Schools Partnership' which allows us even greater scope to participate in many more sporting events and competitions throughout the year in the county. 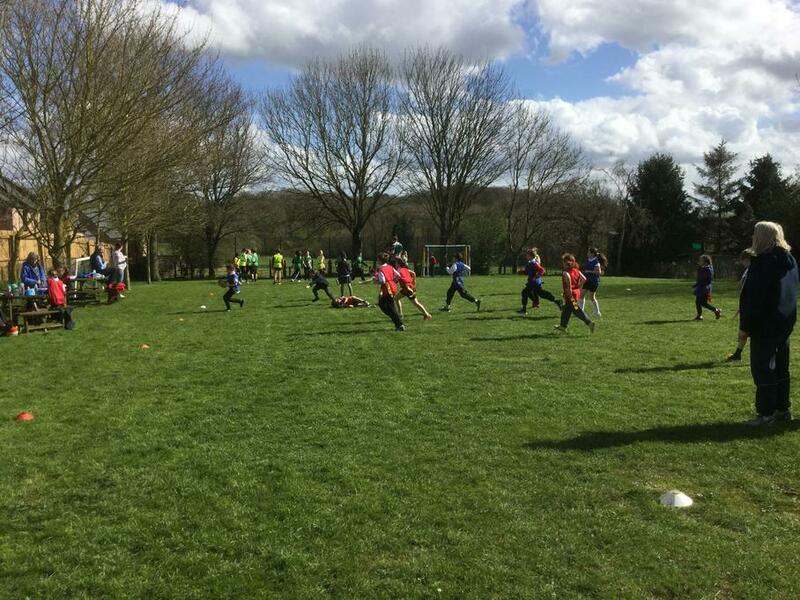 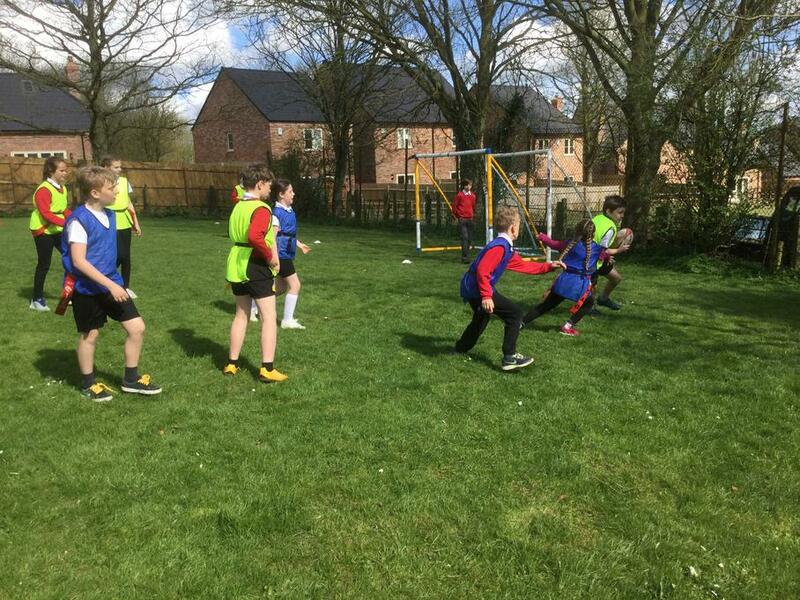 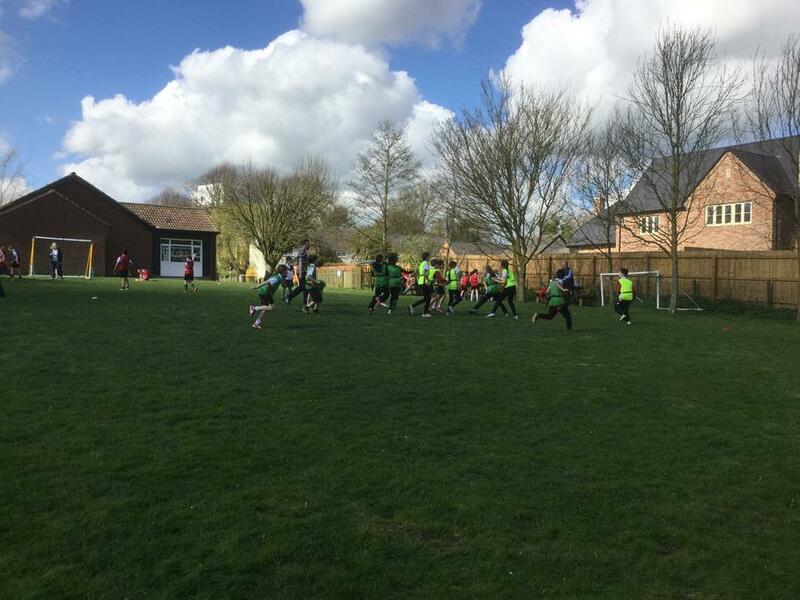 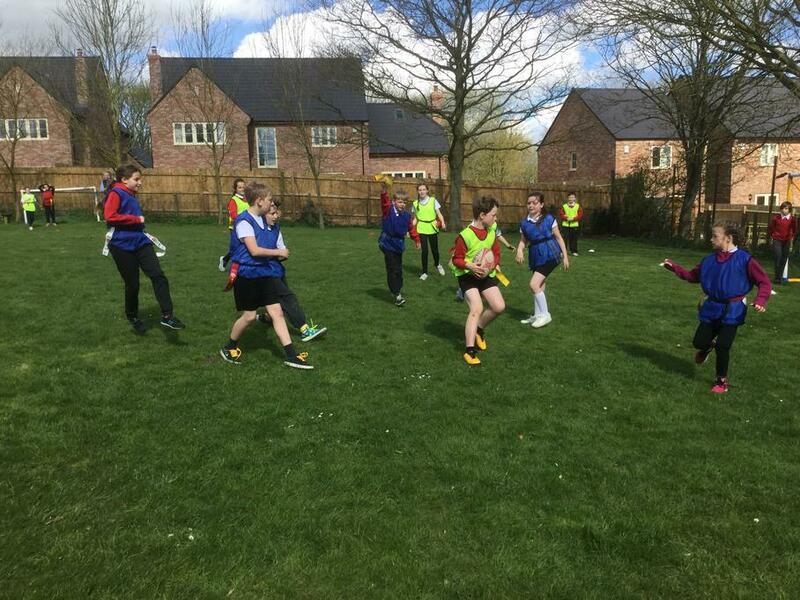 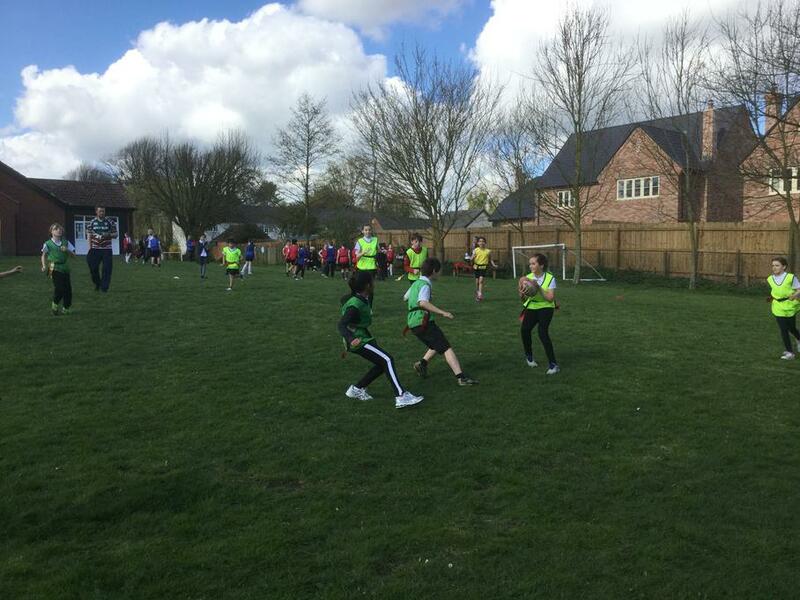 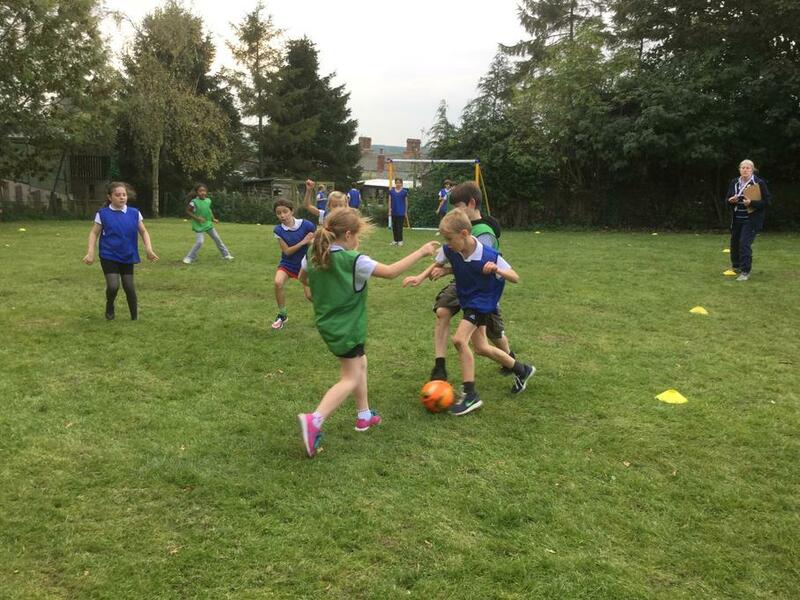 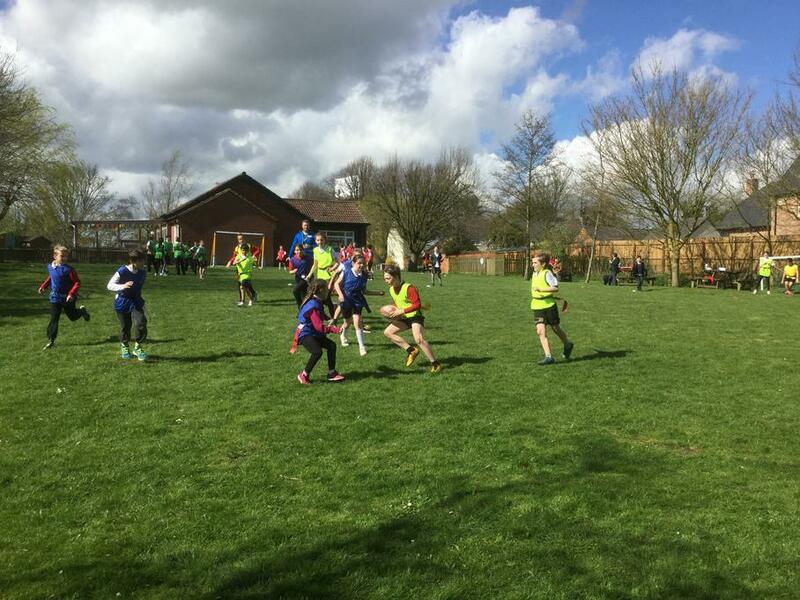 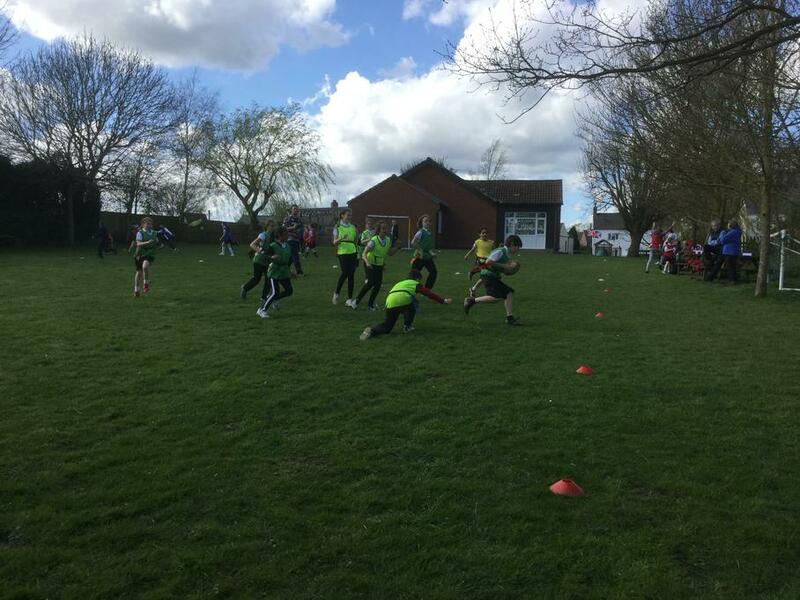 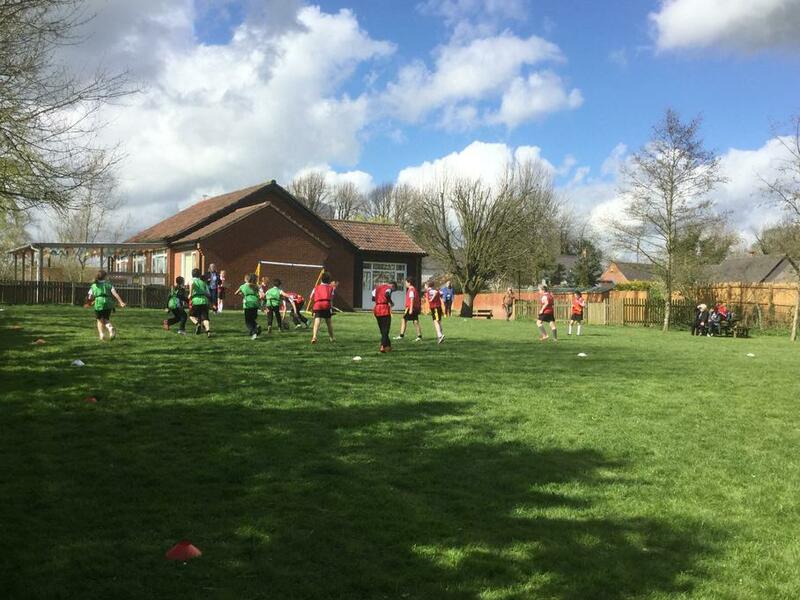 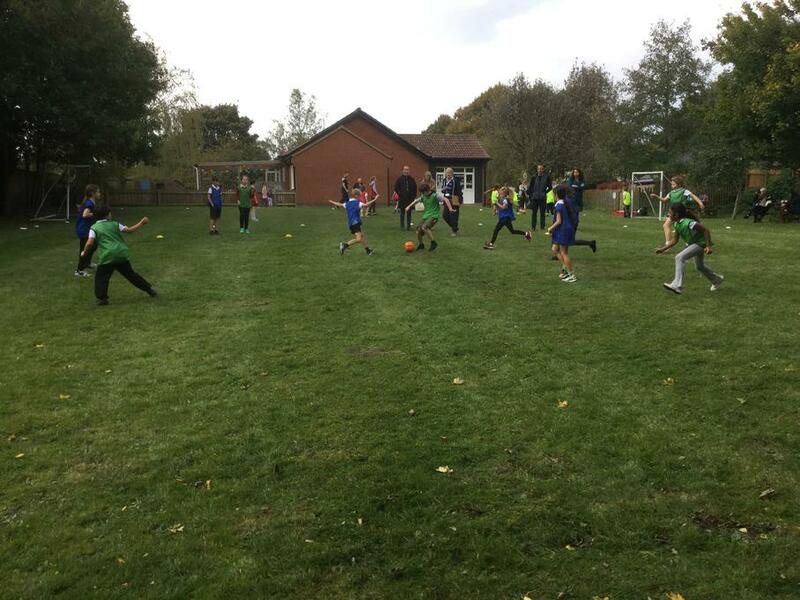 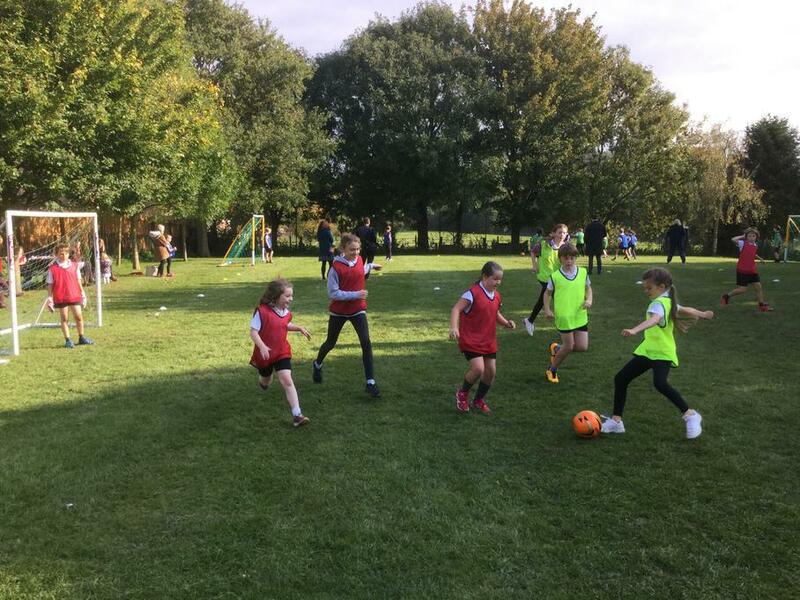 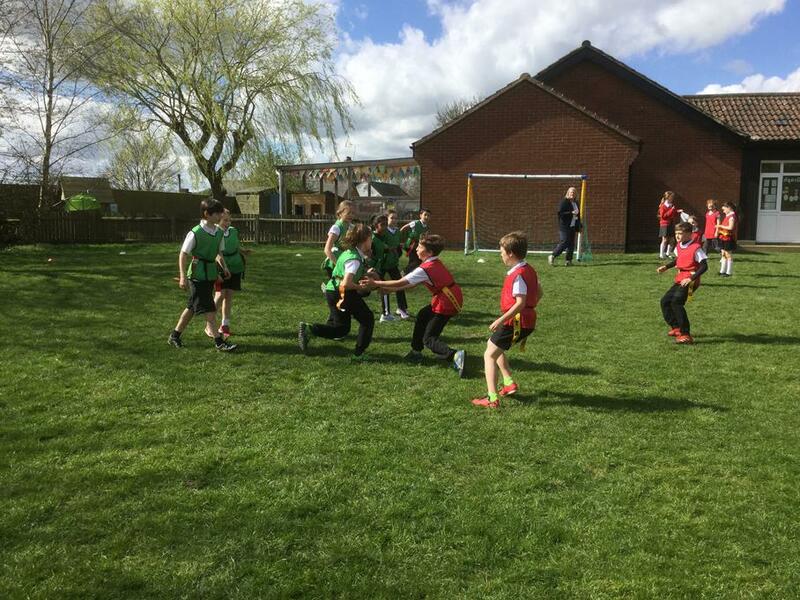 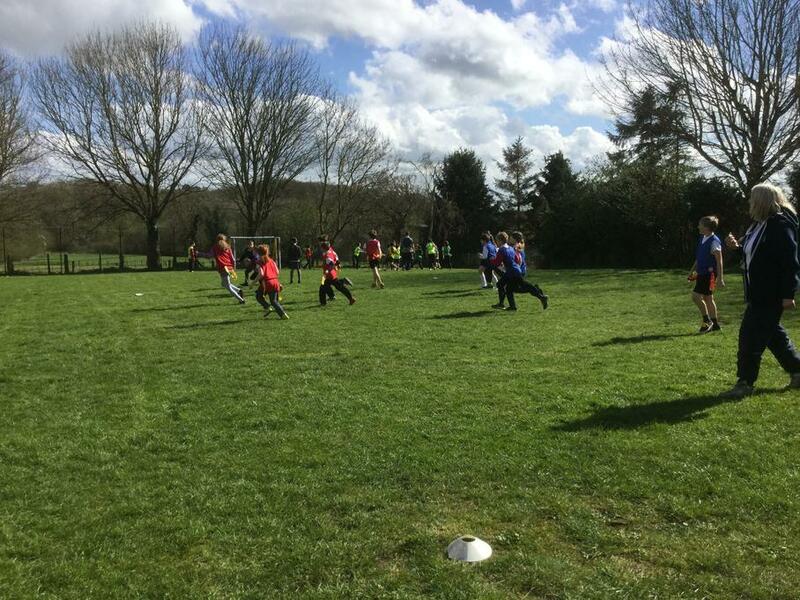 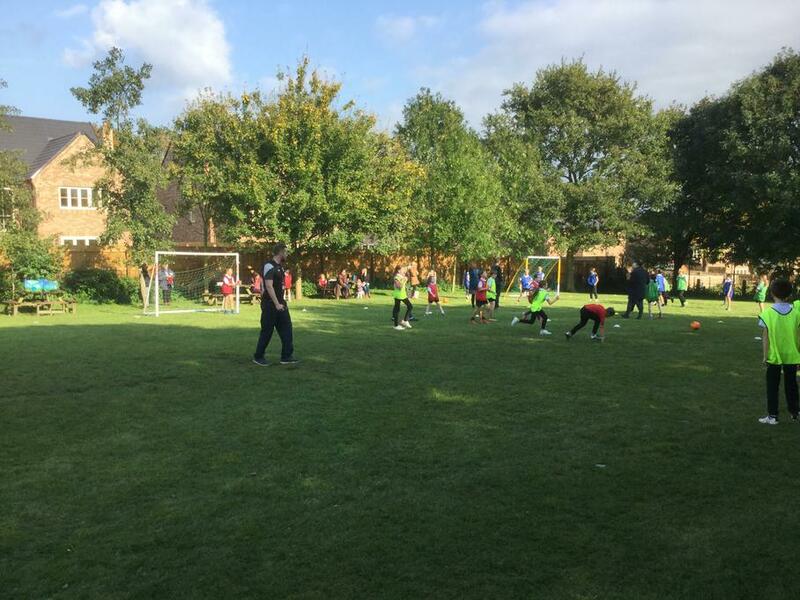 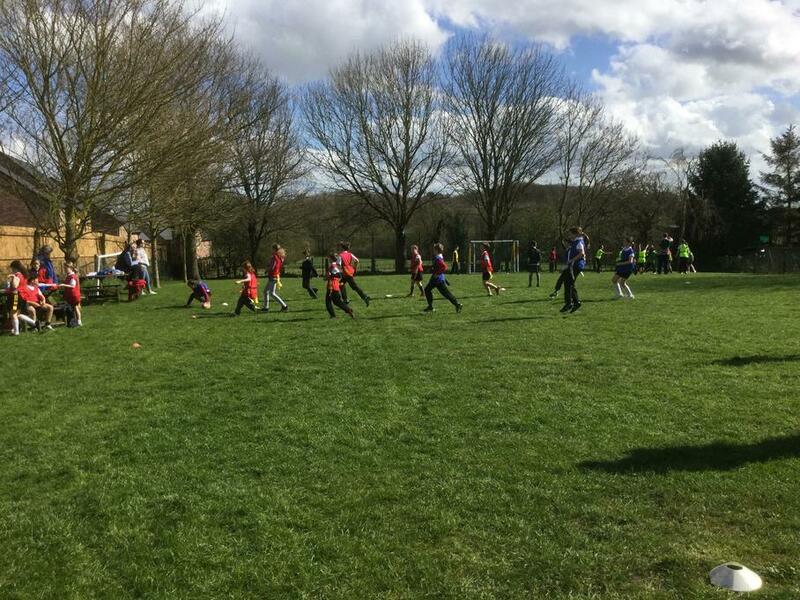 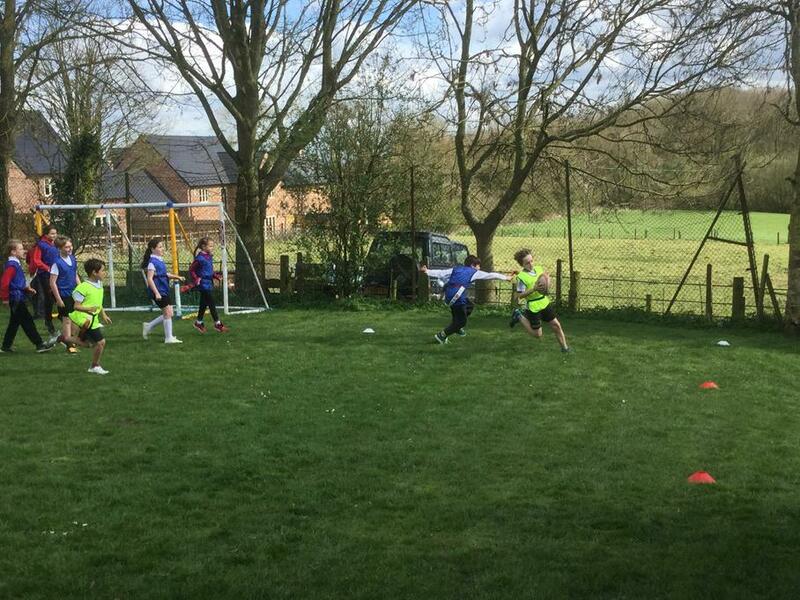 Some of these competitions can also lead to National participation and there are opportunities for year 6 pupils to be involved in the 'Sports leadership programme' which is also run by the Rutland Schools partnership. 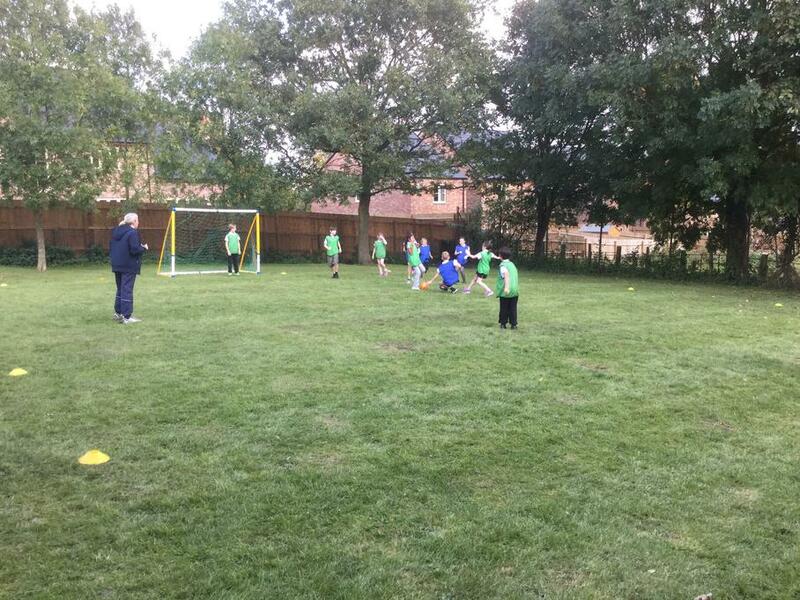 An after School Sports Club is also part of our extra curricular sports activities. 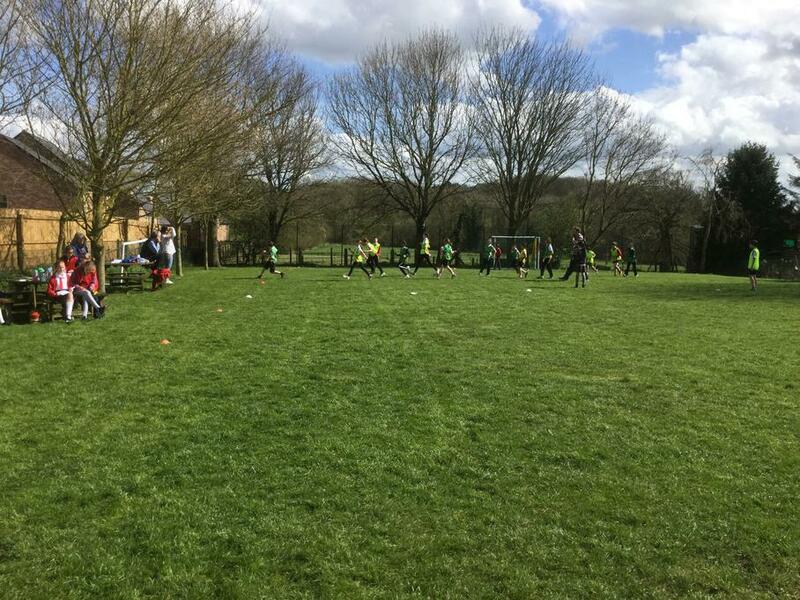 The club is intended to help children to improve their sporting skills and to prepare them for competitions. 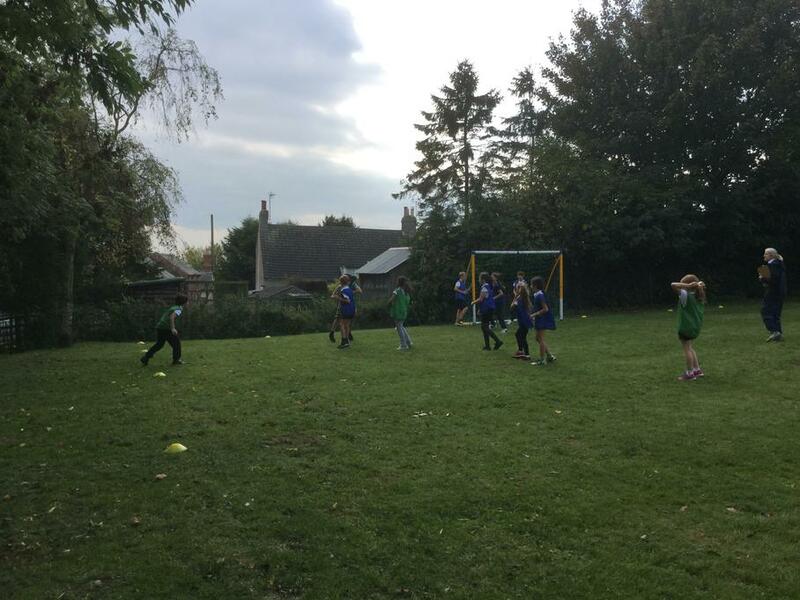 Tugby School currently holds the 'Bronze Sports Mark' award.